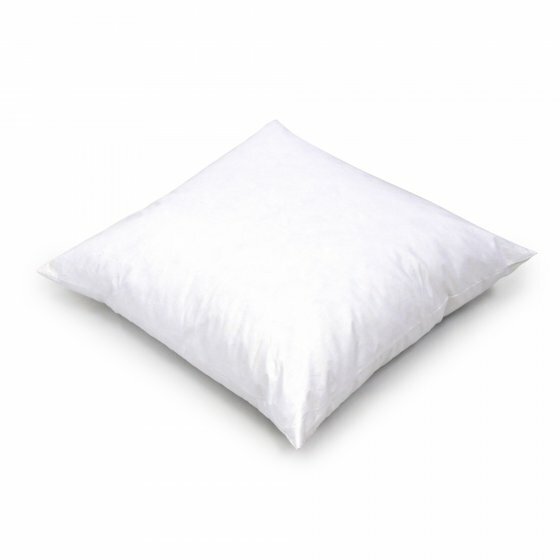 The ideal pillow inserts for our decorative pillow covers! 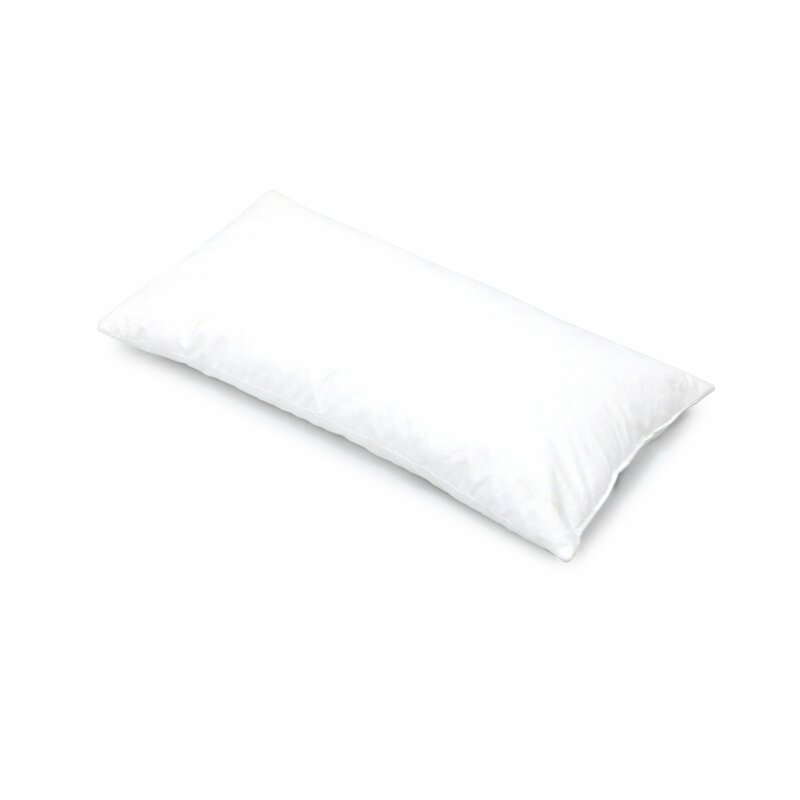 The Wilson inserts are filled with natural duck feathers in a cotton sleeve. 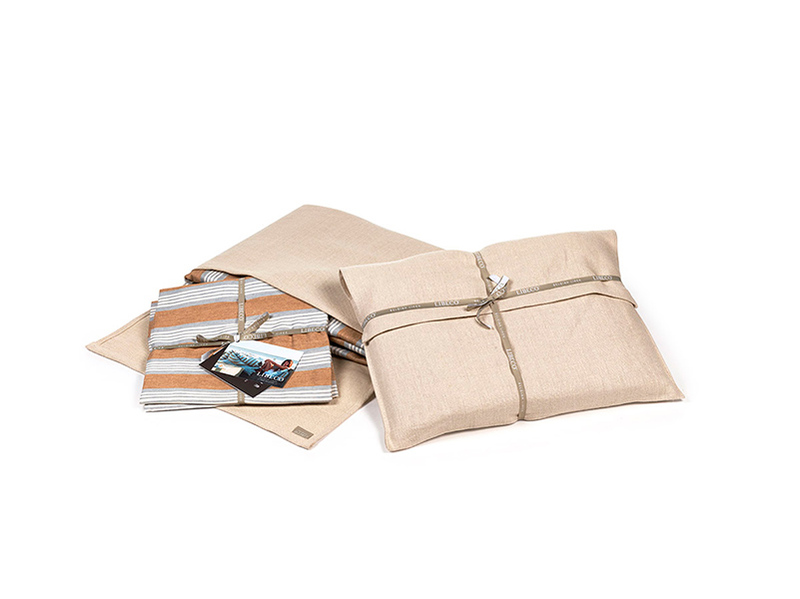 These inserts are certified according to the Responsible Down Standard, an independent global quality label that guarantees best practices in ethical and animal welfare during manufacturing.